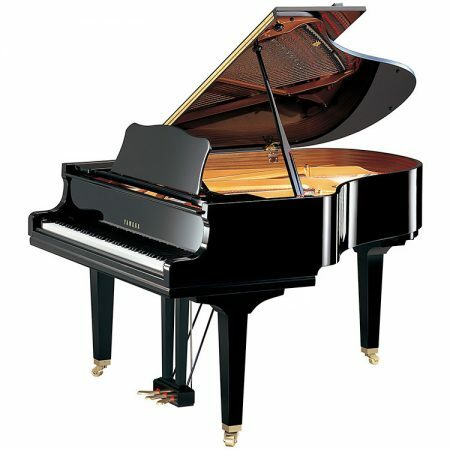 Incorporating the exceptional design concept of Yamaha’s coveted C Series, the beautiful GB1 produces a broad dynamic range with superb sound. 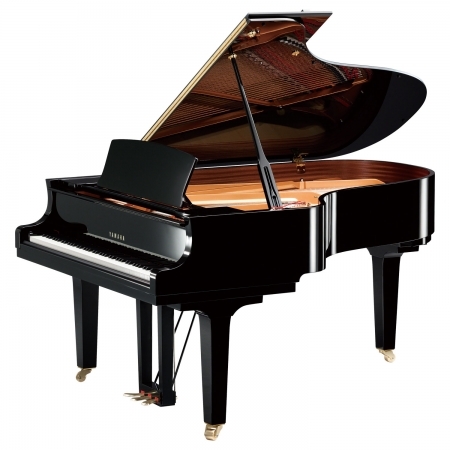 Now, thanks to cost-saving advantages and substantial refinements in materials and production, this expressive and uncommonly affordable instrument is better than ever.The compact size of the GB1K makes it perfect for any room. 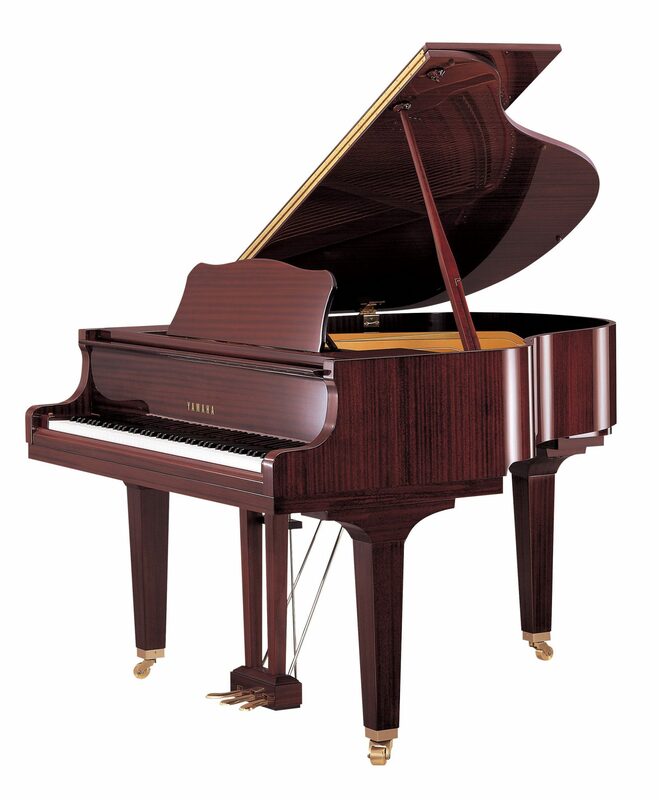 Unparalleled in their beauty and musical range, grand pianos like the GB1K are the ultimate expression of the piano maker’s art. 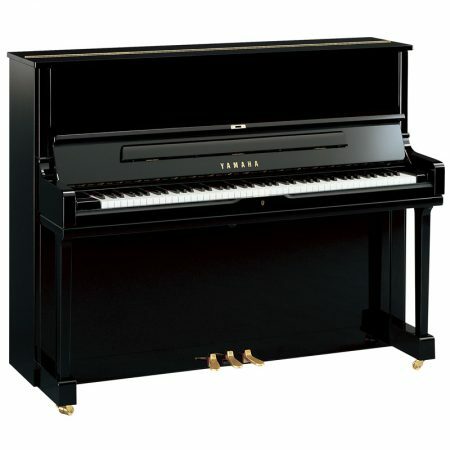 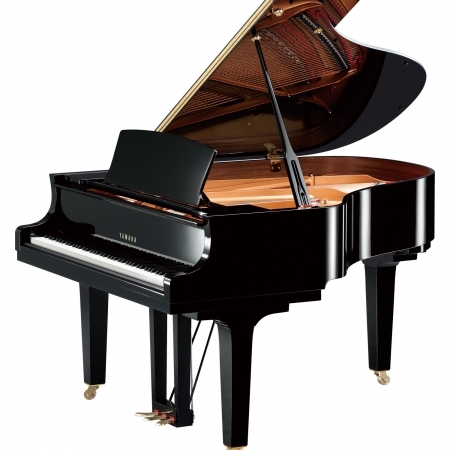 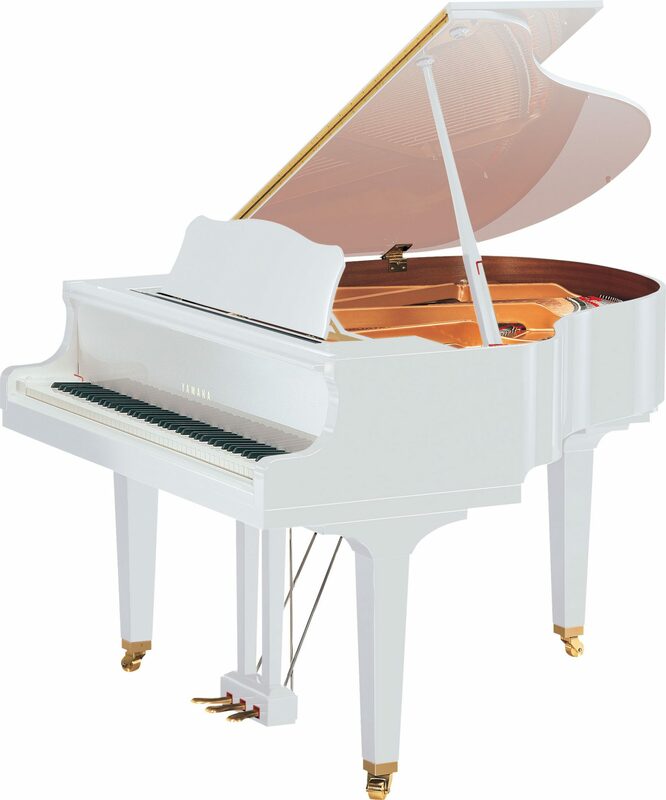 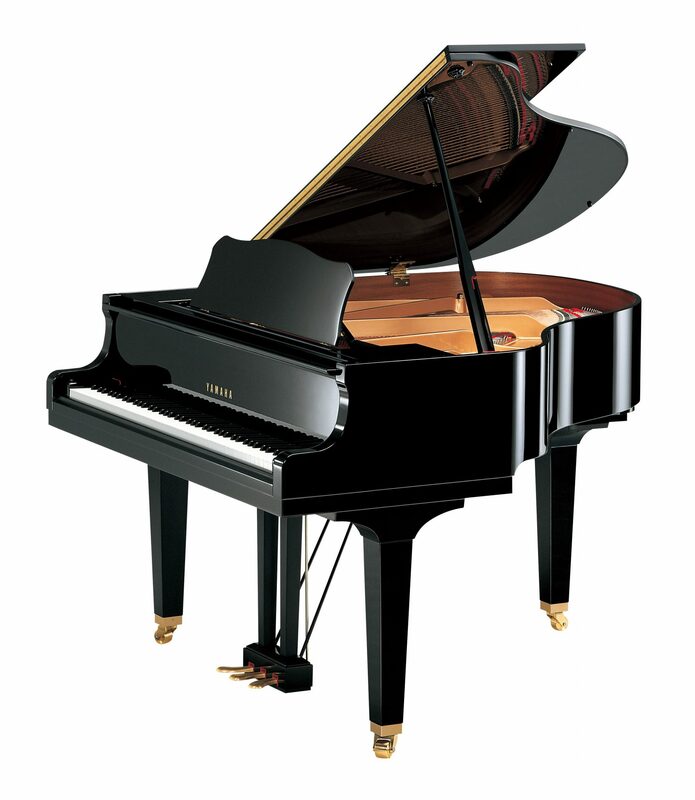 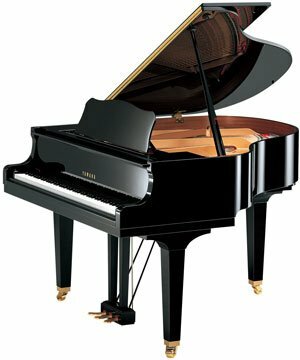 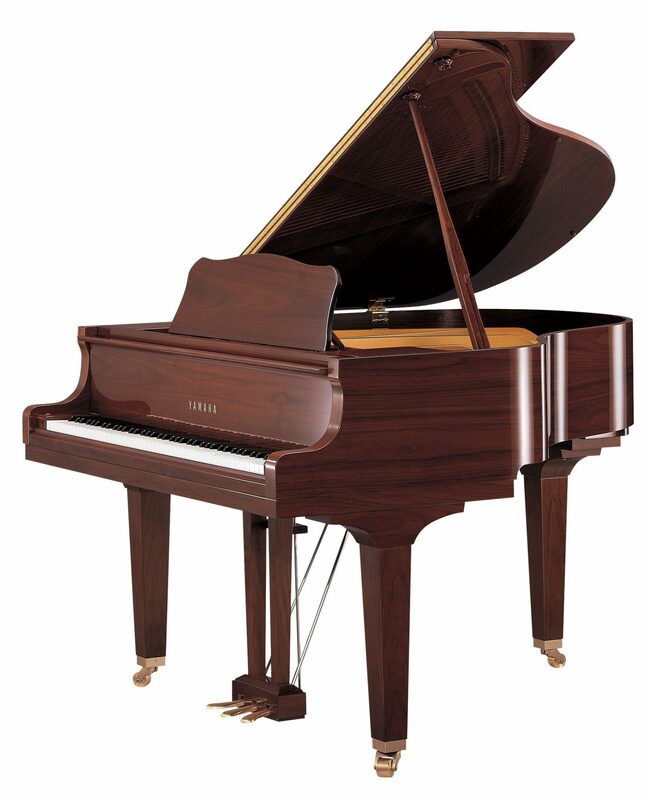 Embodying over 100 years of accumulated expertise, these instruments epitomize the quality, performance and value for which Yamaha has long been renowned, as we enter the second century of Yamaha grand pianos.